Buy one get one free - Gift vouchers for studio sessions. Buy one as a gift and use the second one yourself!! E- Vouchers will be emailed to you at our earliest convenience. Or Contact us on 01569 764880 now to purchase your gift vouchers. 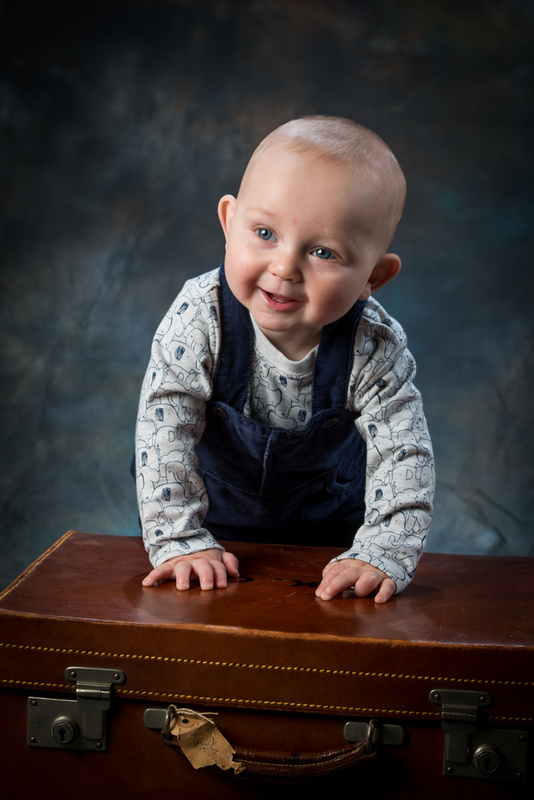 © 2019 Les Black Photographer Ltd.
Les Black Photographer Ltd is a professional photography service in Stonehaven, covering weddings, lifestyle portraits, events, industrial, PR and commercial work. We will cover Aberdeen, Dunnottar Castle or wherever our services are required.